In places across British Columbia, people come together for festivals that celebrate the things that make their hometown special. Every year, about 20,000 grey whales swim past the west coast of Vancouver Island. The whales travel from Mexico to the Arctic and back again. The whole trip is about 16,000 kilometres. This is one of the longest yearly journeys of any mammal. Each March, the people who live around the Pacific Rim National Park hold a festival to celebrate the whales’ journey. The festival is known as the Pacific Rim Whale Festival. The whales travel very close to the shore as they swim north. This allows people to gather together to watch them from land as well as from boats. On the east coast of Vancouver Island, you can spot mammals of a different sort moving through the water — people in bathtub boats! The city of Nanaimo is home to the world’s oldest and best-known bathtub boat race. It started out as a silly event in 1967. 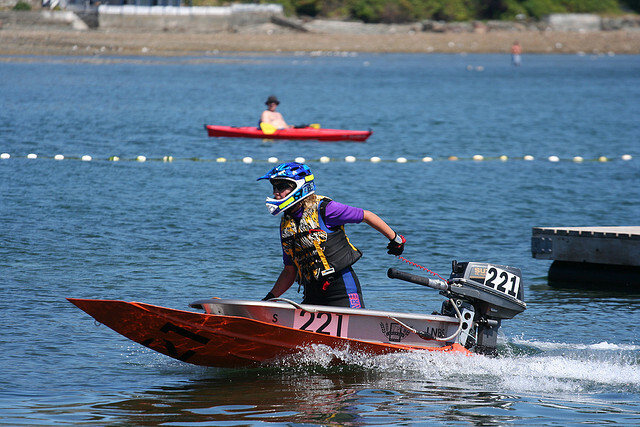 Today, Nanaimo’s World Championship Bathtub Race is a serious sport that brings racers and visitors from around the world. 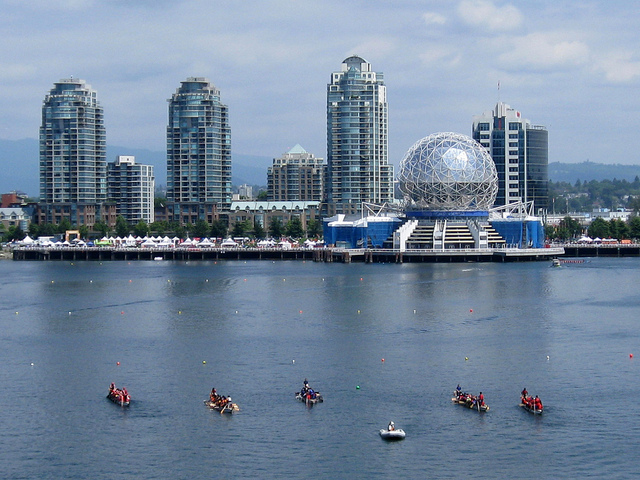 Vancouver is home to another famous festival on the water — the Dragon Boat Festival. Dragon boat racing started in China over 2,000 years ago. It was brought to Vancouver during Expo 86. It returned as a yearly event in 1989 as a way to celebrate the many cultures living together in the city. The festival begins with a ceremony to awaken the dragon and give the people and boats the dragon’s strength. Each boat has a dragon’s head carved on the front and a tail on the back. The boat holds a team of about 20 people, who paddle to the beat of a drummer seated at the front. 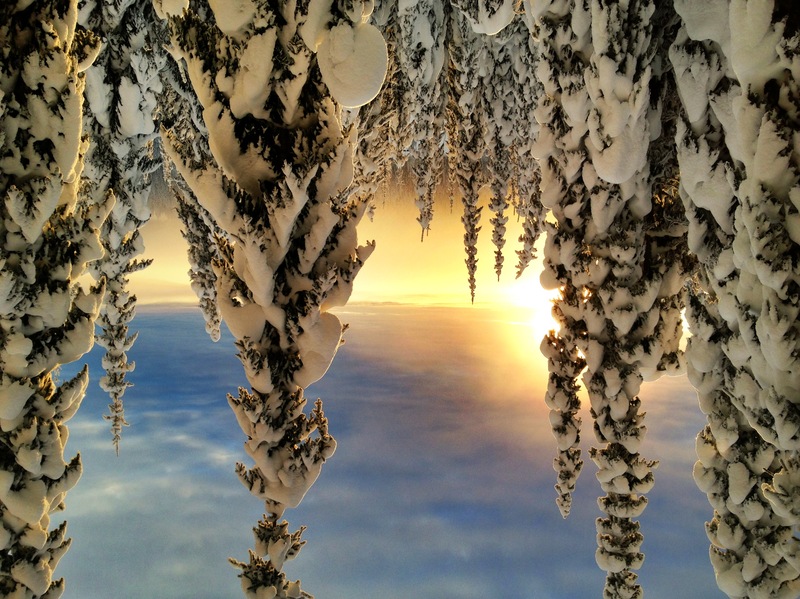 One of Canada’s largest winter festivals takes place in the Rocky Mountains of British Columbia. It’s the Vernon Winter Carnival, which is held each February. Some of the major events include a BC snow sculpture contest, sports using giant hot air balloons, and a parade. During the carnival, people can have a friend, co-worker, or boss arrested by carnival cops who then throw them in “jail” until they raise enough money for bail. All money raised goes to support the carnival. The festivals of British Columbia are a way for the many people who live here to enjoy nature, share a laugh, and learn about one another. A baker is a person who bakes. An actor is a person who acts. A liar is a person who lies. Fastest means the most fast. Strongest means the most strong. Lightest means the most light. New vocabulary words have been underlined in the story. See All Together Now: BC Festivals in BC Reads: Adult Literacy Fundamental English – Course Pack 3. Pacific Rim National Park – Wickaninnish Beach by Kyla Duhamel is used under a CC BY 2.0 license. Bathtub Race by Moosealope is used under a CC BY 2.0 license. Dragon Boat Festival by Ruth Hartnup is used under a CC BY 2.0 license. 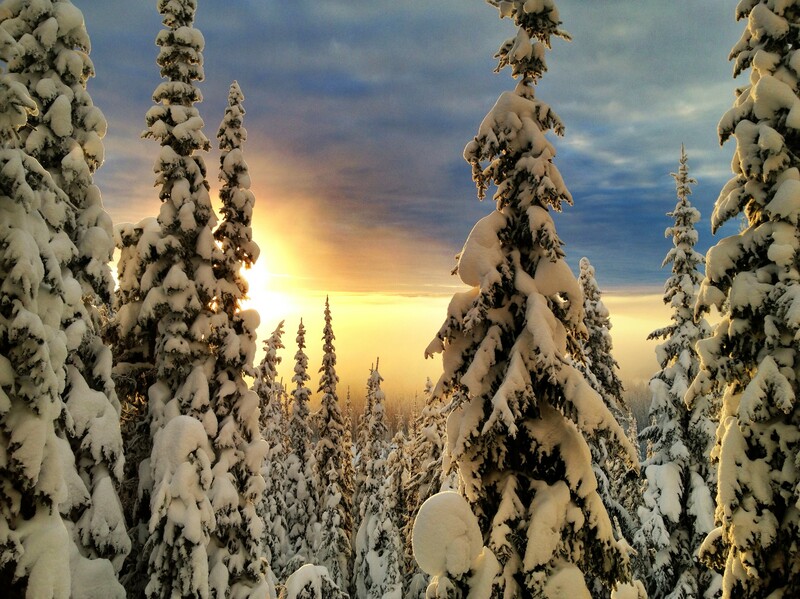 Sunrise at Silver Star, Vernon, BC by David Truss is used under a CC-BY-NC-SA 2.0 license. All Together Now: BC Festivals by Shantel Ivits is licensed under a Creative Commons Attribution 4.0 International License, except where otherwise noted.